Thank you for visiting HuntAddicts.com! I hope this site is both informative and entertaining. It is our goal here at HuntAddicts.com to create the most informative and valuable web based hunting resource. 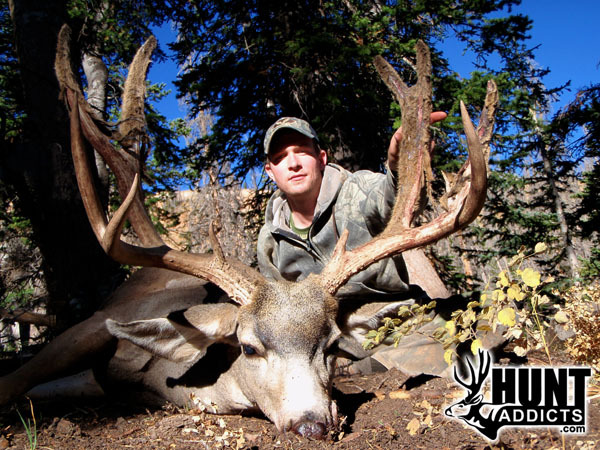 HuntAddicts.com began in 2009 as a site devoted to Western Big Game Hunting, specifically for DIY (Do it Yourself) hunters. It was created by regular hunter in hopes of providing an online homepage for DIY hunters to share success stories, plan upcoming hunts, and learn from one another. That is why a forum was added in addition to the information section of this site. I will do my best to keep it a friendly place, so please register and become involved. I realize that hunting is very important to many of us, and that there are other facets of life which are more important, like supporting and spending time with those we love. What a great opportunity we have in the West, with all of its public land, to enjoy the outdoors with our families and friends. Let’s fight to keep the tradition alive and well. 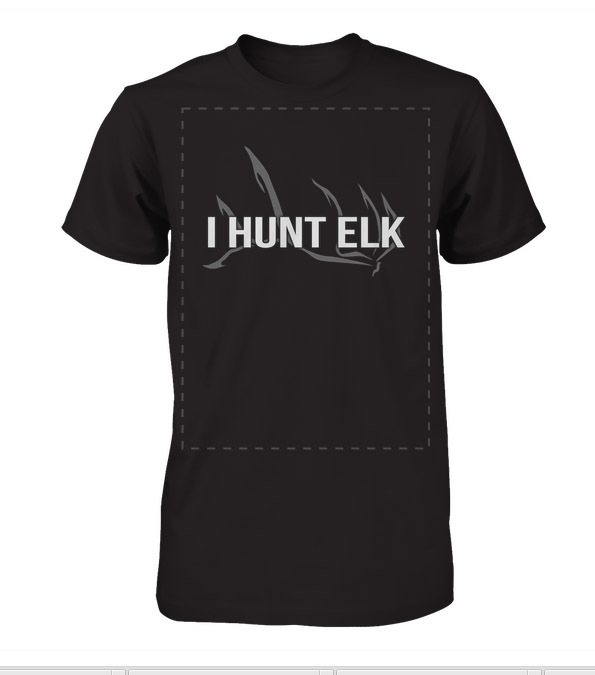 In order for us to make HuntAddicts.com even better we greatly encourage and appreciate your input. If there are any suggestions you have, changes you feel should be made, new features, or information you would like to see addressed, please me know. Feel free to email me personally at the email address listed below. Whether you’re a life-long hunter, new to the sport, or just wanting to get involved for the first time, HuntAddicts.com is devoted to becoming your best big game hunting resource. Thanks again for visiting HuntAddicts.com! Please check out the rest of the site, and take a few minutes to register on the forum, where we can meet new friends, learn from each other, and most of all enjoy ourselves.